This £10m development for Goodman occupies the gateway site at Gloucester Business Park and has a total floor area of 82,500 square feet. 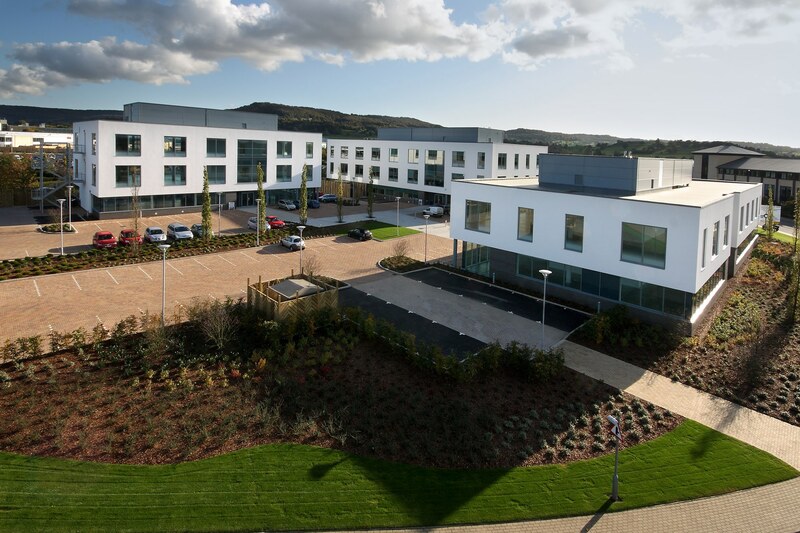 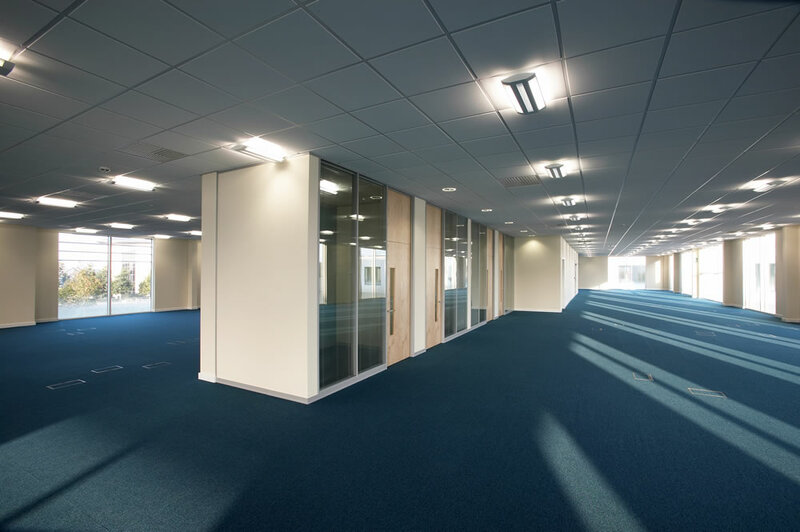 The largest of the three buildings was fitted out for the Gloucestershire NHS PCT as part of the main contract, the remaining two were completed to category A for fit out by tenants. 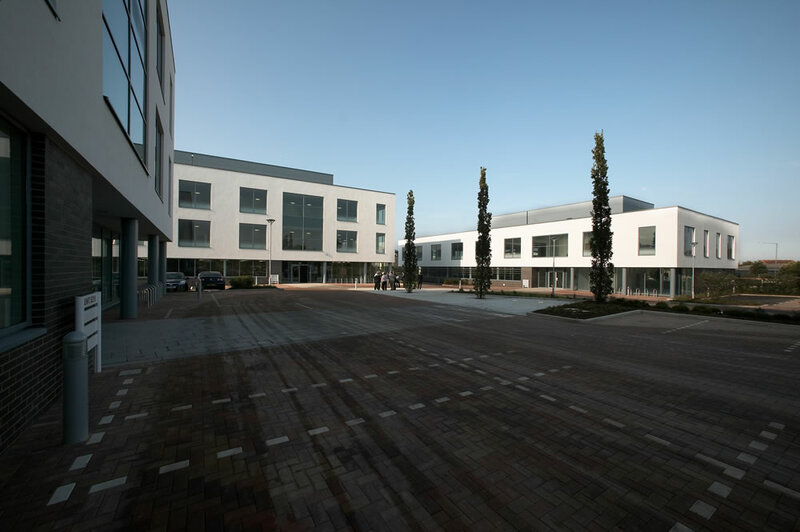 All three buildings are fully air conditioned and the development achieved a BREEAM rating of Very Good.